If you are looking for a light-duty truck which looks and feels premium, then the all-new GMC Sierra 1500 can be the answer to your questions. The front of the GMC Sierra 1500 looks rugged - the GMC’s signature lightning LED and headlamps make it look bold. The interior of the truck looks and feels premium. Driver assist technology in the new GMC Sierra 1500 will make sure that you’re safe on Triadelphia roads. 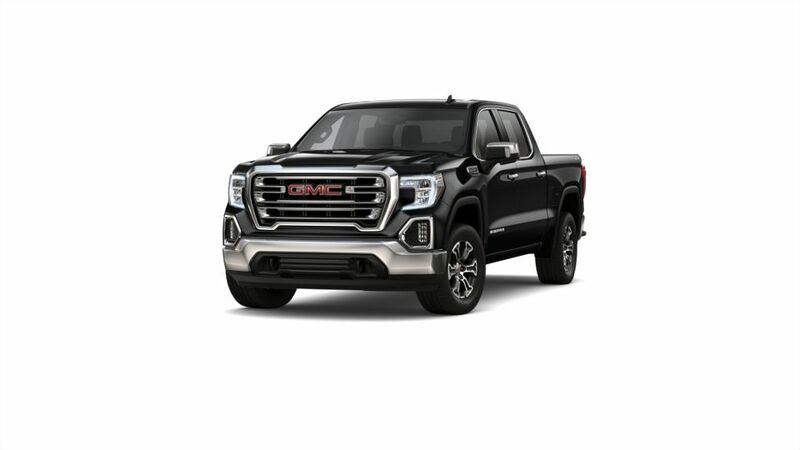 GMC has done a great job on the Sierra 1500’s interior, heated leather seats, Bose Active Noise Cancellation System, soft-touch instrument, and what not. Aluminum trim accents feel plush. 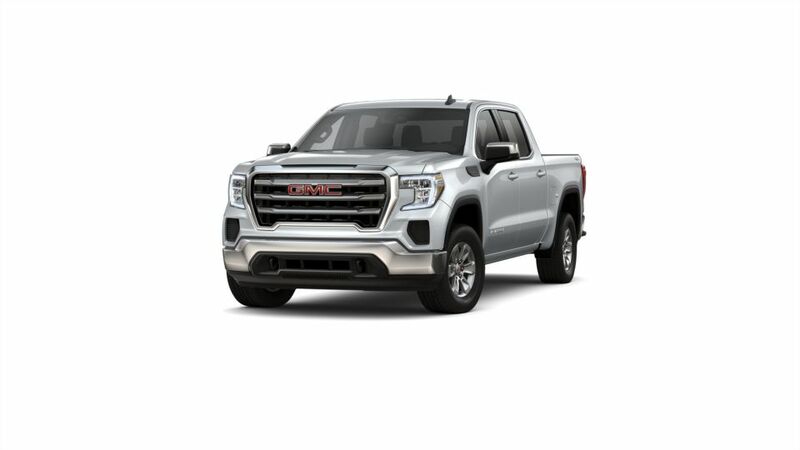 Come down to Bob Robinson Chevrolet Buick GMC Cadillac and explore the all-new GMC Sierra’s inventory in Triadelphia today!